We are pleased to welcome you to our practice We want all of our patients to be fully informed decision-makers who understand the health issues they face, and that's why we've loaded this website with valuable Information about periodontics, gum problems, and treatments. 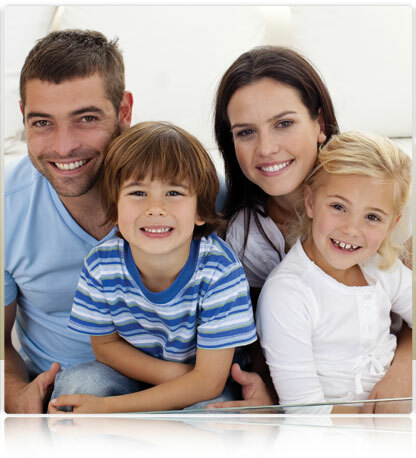 We invite you to visit this site whenever you have concerns about your gums and other tooth supporting structures. Our website will also provide you with background Information about our staff, office hours, insurance policies, appointment procedures, maps with directions to our office in Grandville, and other useful information. We know that life can be hectic, so we're committed to making our practice convenient and accessible. We want you to feel comfortable and confident that when you choose us, you're choosing a team of highly trained professionals who are qualified, experienced, and caring for all of your periodontal needs. Please take a few moments to look through this site to get a better feeling for our capabilities, services, and an overall education on the dental specialty of periodontics. We also invite you to email or call our office any time, whether to request an appointment or ask questions. Thank you! We have been serving West Michigan's periodontal and dental Implant needs since 1985, with a convenient location In Grandville. Since that time, treatments and technology have evolved at an ever increasing pace, and the goal of dentistry: that people keep their teeth for a lifetime, has never been better. We pride ourselves on staying current, as well as practicing within the state of the art in our specialty. Our office looks forward to having the opportunity to help you in any way that we can, so that you have the best chance of keeping your teeth for the rest of your life or for as long as is possible.